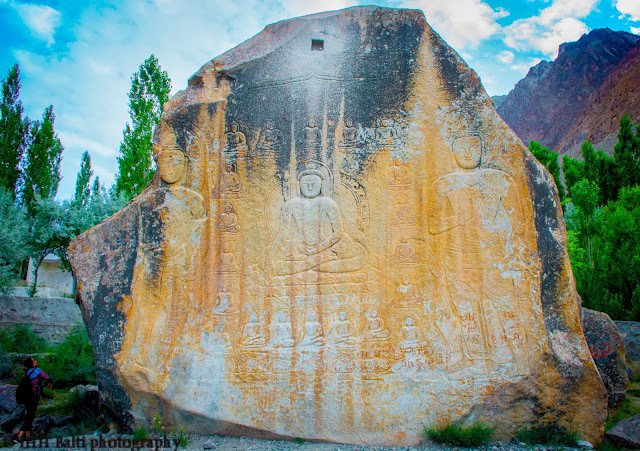 Who doesn't know the Kagahn Valley right? 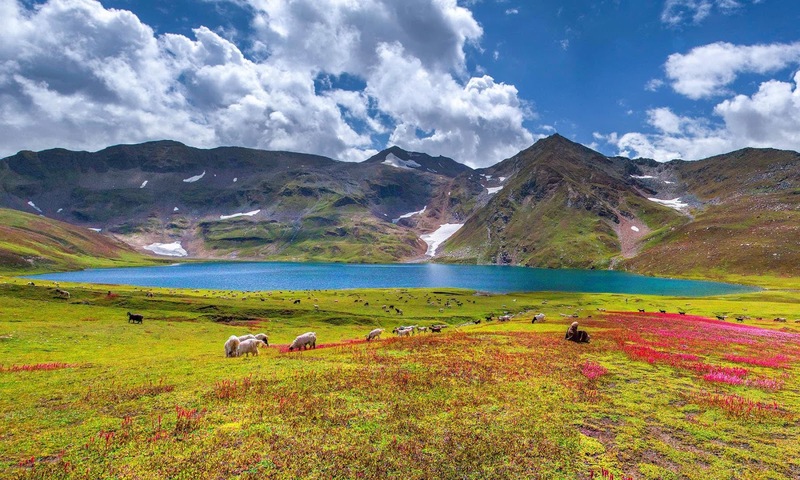 When you visit the Kaghan Valley it becomes very difficult to choose one tourist spot over other because every piece of land seems to be part of heaven and one wants to stay at every interval of few kilometers. Yes, that's the nature of human being because the pure nature of the planet earth attract us and we want to enjoy the very moment of those opportunities and miss the most beautiful place due to the obsession with the beauty. 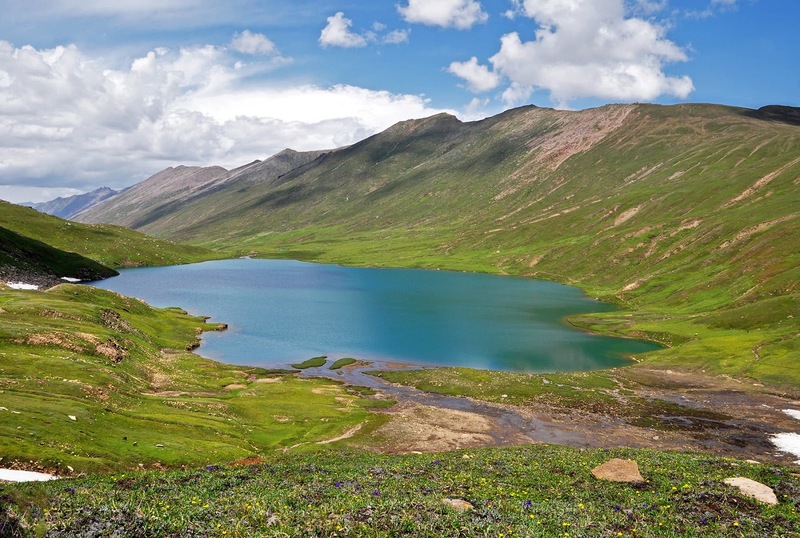 Why should you visit Dudipatsar lake? Well, finding such lakes at such heights is just amazing. When you see the landscape of the lake you will be spellbound by its sublime beauty; because of the crystal clear water, wildflower with fragrance around the lake and the grass-clad ridge around the lake just amazes one.